Find out the information you need to know! 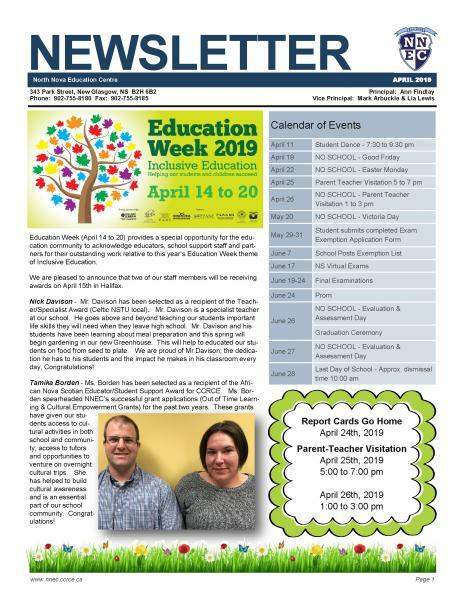 Read more about Special Bulletin! ATTENTION GRADS! Inglis Jewelers will be at NNEC during lunch date TBA with their graduation rings. This is your chance to find out information about pricing, sizing and styles available. It's not too late to get your yearbook. We have a limited # of yearbooks for sale on a first come first served basis. All remaining yearbooks are $45 as Name Stamps are no longer available. Read more about Check us out on Facebook! 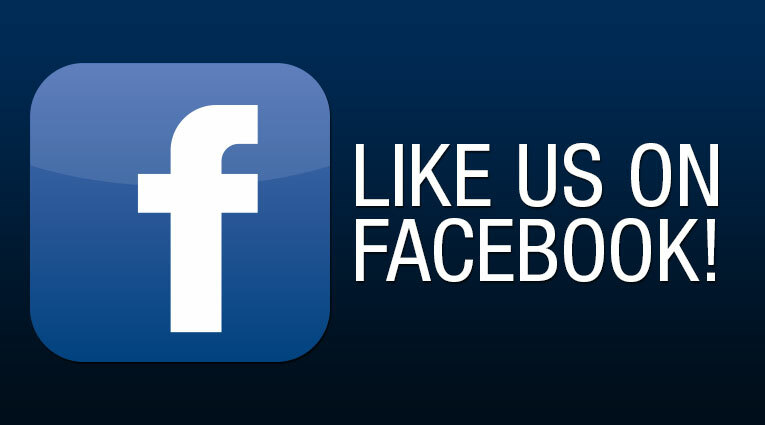 Join us on Facebook by clicking the icon above! All NNEC students are required to pay student fees. Fees will be accepted in the main office, payable by cash, cheque or debit. CLICK HERE for information on our new PAPERLESS Report Cards. 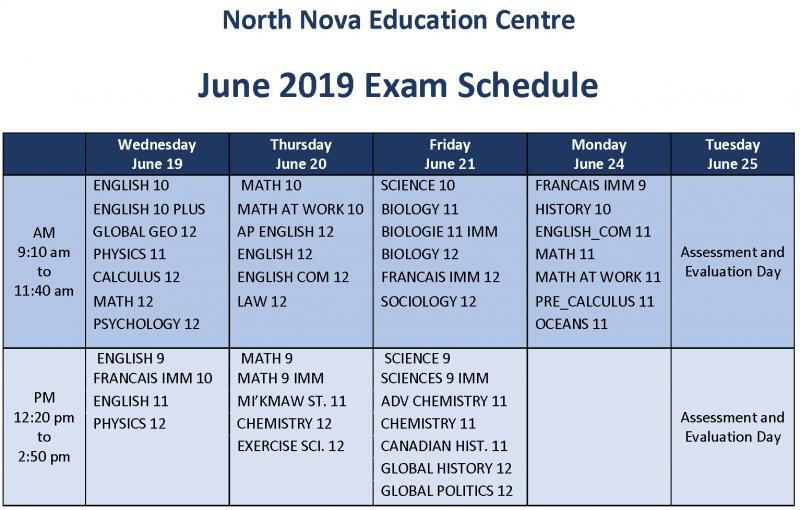 This meeting is intended for parents and/or guardians of Grade 8 students who are enrolled in Grade 9 at NNEC for the 2019-20 school year.